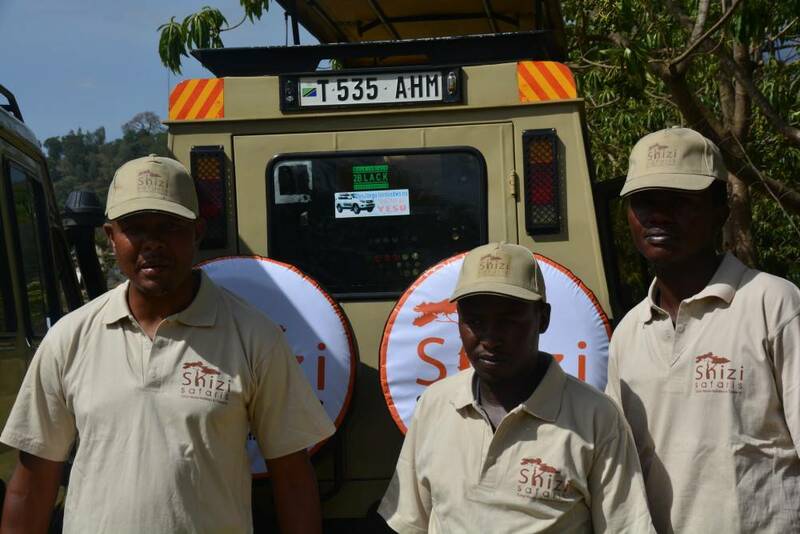 Dedicated Tour Agency which organize Tailor-Made Tanzania Holidays and host tourists from the world over and share all that Tanzania, this amazing country, has to offer in life-time experiences. 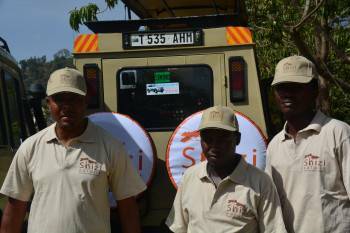 No safaris offered by Shizi Safaris on SafariBookings at the moment. climbed kili, Benjamin, the guide, was superb! Would definitely recommend to anybody!